Carlsbad, California. January 3, 2019. 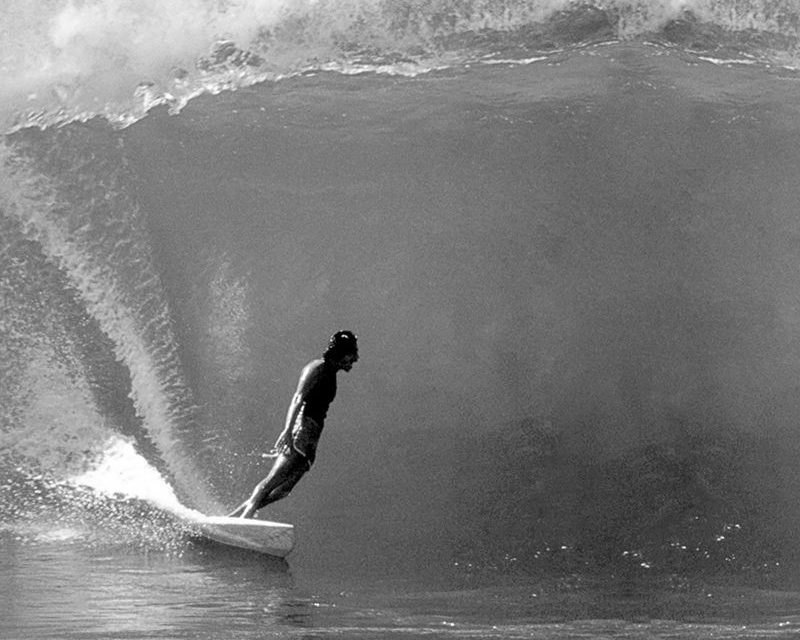 After months of collaboration, design, and development, Gerry Lopez Surfboards and Surf Technicians are writing a new chapter and adding to the legacy of the Icon, Gerry Lopez. Gerry’s exploits at Pipeline and beyond have been well documented in both print and on the big screen which has made him one of the most recognizable surfers in the world. The winner of two Pipeline Masters as well as being one of the most influential style masters of the short board revolution, Gerry personifies the style and grace that only a true Icon can possess. This new collaboration brings the best of the Lopez heritage combined with Surf Technician’s modern construction techniques. The outcome results in a blast from the past and the performance needs of today. Each of the new model’s represents that classic Lopez style and feel. Shaping the Art of Technology: Surf Technicians was founded in 1989 in a quest to find and utilize new technologies that would bring game improvement to surfers of all abilities everywhere. We build boards for many of the best and most popular surfboard brands on the planet and we were the first to do it! Today we continue to employ the most advanced materials and manufacturing techniques available. We continue to push every boundary utilized in manufacturing, while also attaining a high level of sustainability. We build what others can only dream of doing. Visit us at www.surftech.com for additional information.